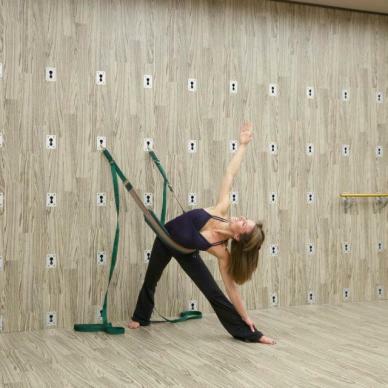 Yoga Public is a 20,000-square-foot yoga centre in Downtown Winnipeg and the first centre in Canada to offer TRX training. The centre’s warm, earthy and elegant design is an unexpected delight, with state of the art and eco-friendly technology throughout. Yoga Public’s huge hot yoga studio – the biggest in the city – is heated with infrared heat for a bone-warming experience that also detoxifies at a cellular level, hypo-allergenic, antimicrobial floors specifically designed for hot and humid environments, and environmental control systems designed to circulate fresh air and maximize oxygen levels. The centre doesn’t discriminate against disciples of Ashtanga or Bikram but offers an array of yoga styles: restorative yoga, extreme relaxation yoga, yoga that targets back and shoulder pain. 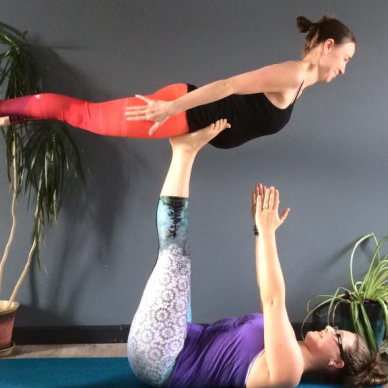 There are several yoga studios in Brandon, and very tough to pick just one – but Brandon City Yoga stands out for a few reasons. First is the focus on mini yogis. Indeed, yogis of all ages can join into the fun (even those still on the way!). Shauna, Brandon City Yoga owner, specializes in Prenatal and Postnatal Yoga, in addition to Hatha, Flow, Ashtanga Vinyasa, Core Strength Vinyasa, Restorative, Yin, Partner Yoga and Chair Yoga. 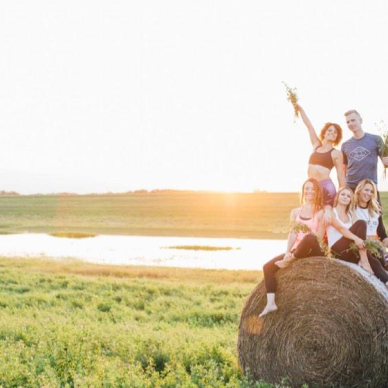 Did we mention you can also throw your own Yoga Party? The Prairie Love Festival’s mantra is to celebrate the land of big skies and big hearts, and boy does it deliver. FortWhyte Alive is the perfect nature venue for this inspiring, rejuvenating event in the heart of the prairies, taking place each summer- this year’s dates are September 10 and 11. 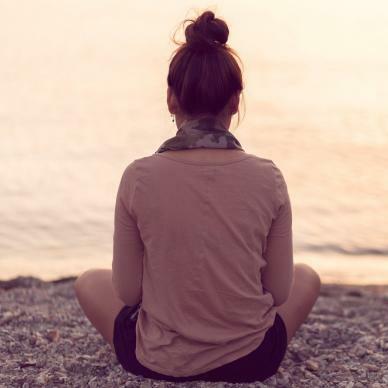 Yogis can enjoy a variety of classes with renowned instructors, as well as tranquil meditations, nature hikes, speakers and music. One of Manitoba’s favourite lakes. 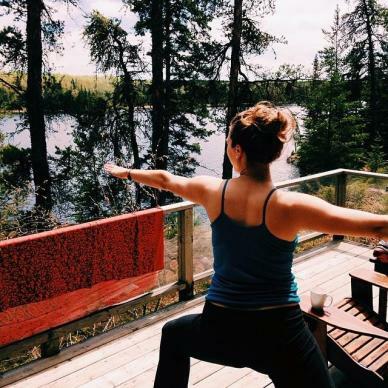 Falcon, in Eastern Manitoba’s Canadian Shield country, boasts the luxurious, eco-friendly Falcon Trails Resort. Nestled in the south side of the lake, the resort’s features include lakeview cabins, each with a private deck and hot tub. 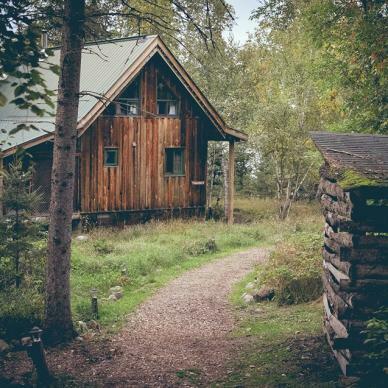 here, you can attend a weekly Yoga class in the summer months with South Moon Studio, with plenty of time during your vacation for canoeing, hikes and convivial meals. Need to find your zen in Southern Manitoba? No problem. Harmony Tree Studio is Morden’s go-to yoga studio, located in a stunning 1895 heritage building with two studio spaces, a relaxing reading room and a retail store. But don’t expect to be stuck indoors for every class – Harmony Tree often brings classes outdoors to locations such as Colert Beach, Steppler Park and Bethel Heritage Park. 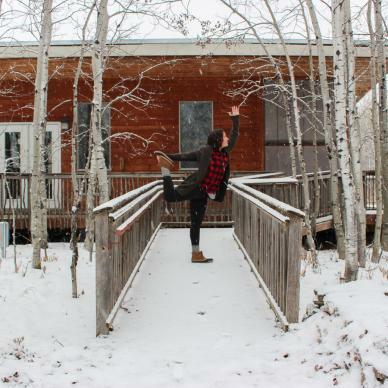 Surround yourself with nature within city limits at FortWhyte Alive – an urban oasis that also happens to enjoy the fine art of yoga, with winter and summer programming with Ash Bourgeous of Wild Path. In the winter, yogis combine nature and meditation with a hike through the aspen forests, followed by an indoor yoga session. Summer programming is still being announced, but previously, the program took participants to the lake for some stand-up paddle board yoga. Balance is key! Love yoga? Tell us about your favourite studio in the comments!